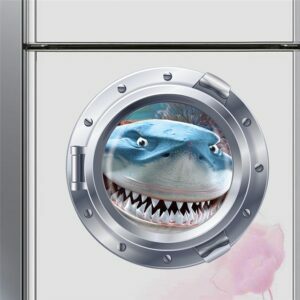 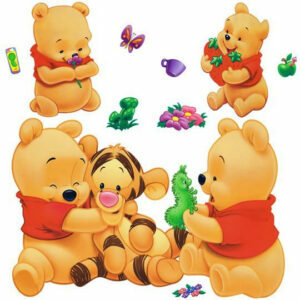 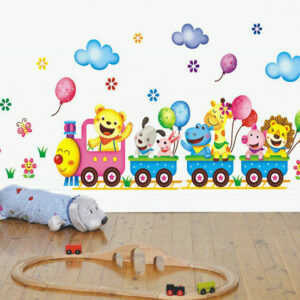 This cheerful wall decal sticker would make a great centre piece in any child’s bedroom or babies nursery. 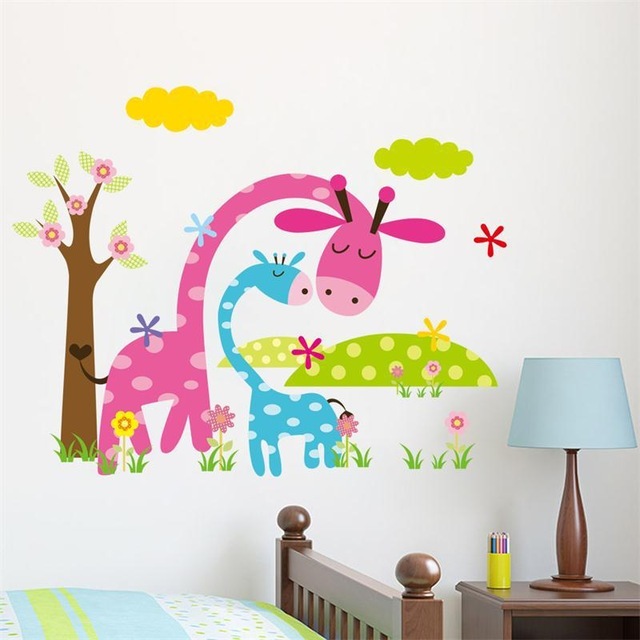 It features a pink and blue giraffe, making it suitable for either a little boy or little girls room or perfect for parents with twins or two children, of different genders. 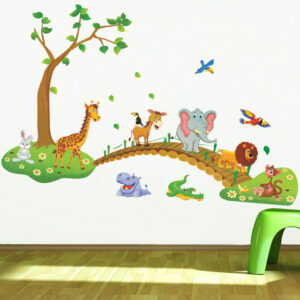 The two giraffes are surrounded by trees and flowers, making it a pleasant fixture that has been made to last. 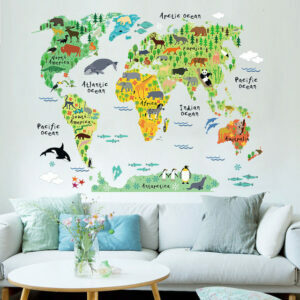 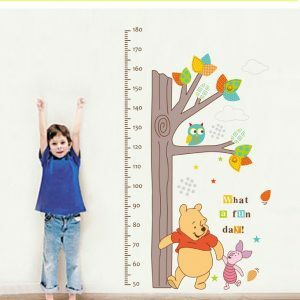 All of our wall sticker products are made with a high-quality plastic that has been designed to be durable, as we know how those little wandering hands can be. 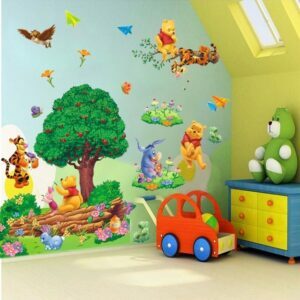 Being a simple way to add some bright colors to your child’s wall, they will not leave behind any residue if you ever wish to remove it. 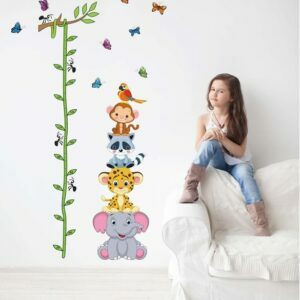 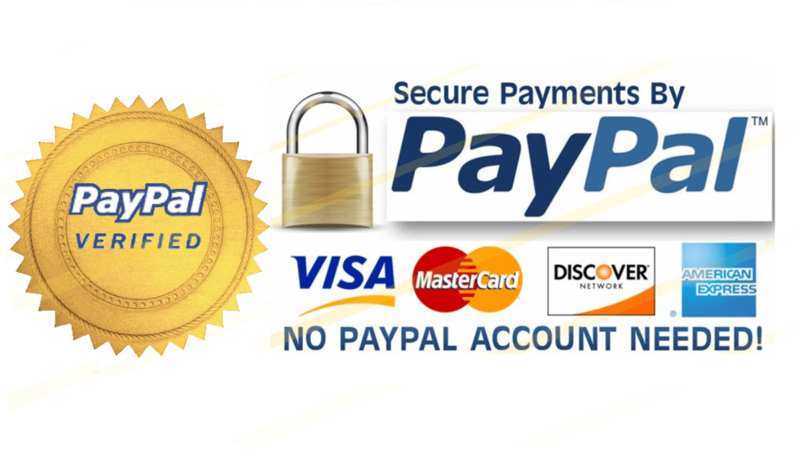 If you buy this wall sticker now, along with any other products in the range, then you will receive free shipping, straight to your door.